The Jet Ranger family has come to be known as the leading turbine powered light utility and corporate helicopter for over twenty years. 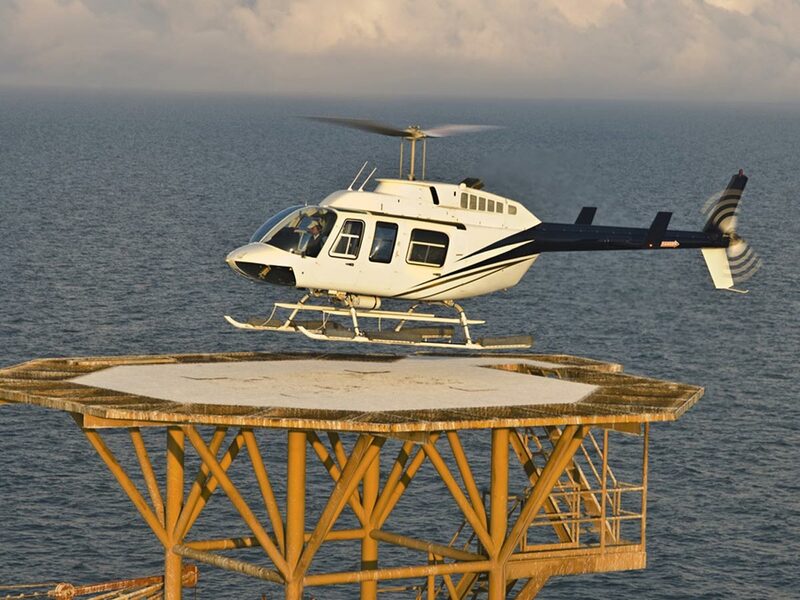 The Bell 206 keeps that legacy going strong from executive transportation, law enforcement, offshore oil and gas rig support, or emergency medical service operations. 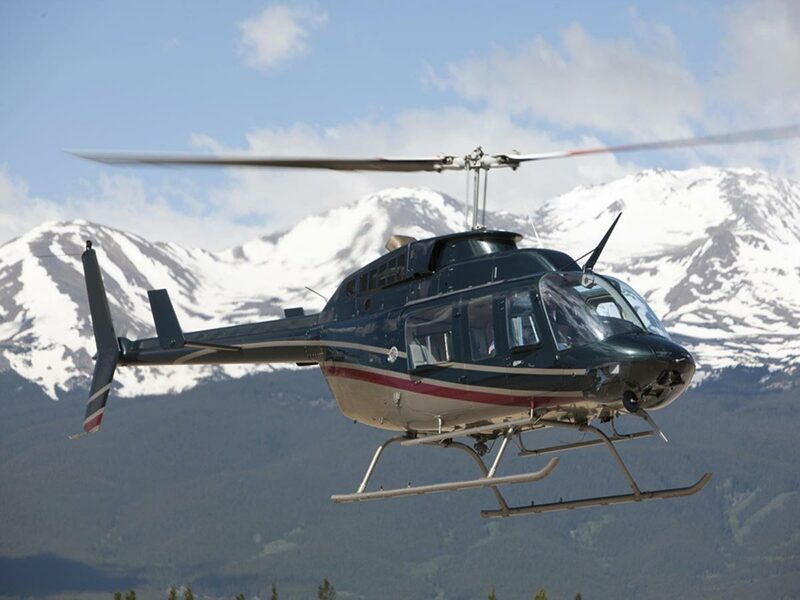 With a capacity of up 5 passengers this helicopter delivers a comfortable and quiet ride, allowing for easy conversation and flight enjoyment.